We use our experience, knowledge and proven successful strategies to bridge the gap between clinical expertise and operational excellence. Working in the dental field over 25 years, as a dental hygienist and consultant, the common denominator I have found is the lack of business training provided to dental and medical professionals. Especially as it relates to, communication with employees, hiring and termination processes, training plans for new employees, how to have an effective meeting, accountability and positive motivation strategies for the team. We equip you with best practice business systems and leadership skills to be a confident CEO of your small business. We help evolve your practice into a team-centric and patient-centric office. We assess your specific needs and recommend a program that is best for you. We believe in analyzing current and historical data, assessing areas of the practice through interviewing each team member and doctor, and genuinely bringing awareness to your current reality. An open and honest approach to diagnosing the health of the practice will lead to the largest impact and positive results. I have personally worked with over 300 practices and the results varied depending on how engaged the doctor was. The average practice I worked with grew 14% by the end of the 1st year, with some as high as 50%; without adding a new provider. Teams want to know what is expected of them and will help you reach your goals when they know their purpose. Doctors and employees will enjoy coming to work, and a positive feedback forum will be established to enhance ongoing communication. Patients’ will acknowledge the exceptional experience, refer their friends and family, and your practice will thrive! Are you ready for some positive results? 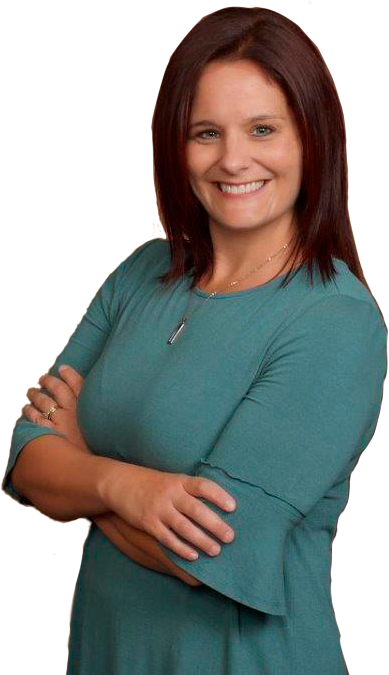 My name is Amy L’Ecuyer and I am the founder of this company. With the internet giving us 24/7 access to any information, you can search for “Consulting” and get a plethora of companies to choose from. Below are a few highlights for why you should choose us! Over 25 years in the industry has given me direct insight and experience to the changes, trends and inherent needs with in the dental and medical fields. Structured programs with clear expectations so you know what will be provided and when. No surprises! Doctor and team involvement to create alignment and intentional focus on a desired outcome. Live by the Golden Rule of treating others as we would like to be treated. Integrity is important and we are committed to following-up and following-through with each and every client within a 24hr time frame. Using applicable techniques such as: Teach, Show, Do to easily integrate the processes into your daily routine and reducing stress.